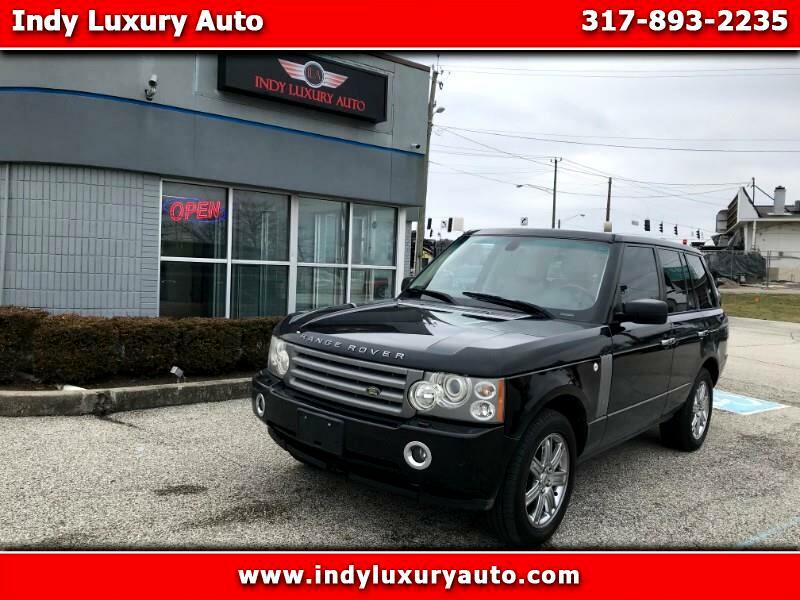 WE HAVE THIS BEAUTIFUL 2008 LAND ROVER RANGE ROVER, CLEAN CAR FAX, AMAZING BLACK EXTERIOR , BEAUTIFUL BEIGE LEATHER INTERIOR, AIR SUSPENSION, SUNROOF, NEW TIRES, BACKUP CAMERA, HEATED LEATHER SEATS, NAVIGATION SYSTEM, AND MUCH MORE ,REAR DEFROST, ADJUSTABLE STEERING WHEEL, RAIN SENSING WIPERS, POWER FOLDING MIRRORS, AND MUCH MORE!!!!! WE HAVE EASY FINANCING AVAILABLE !!!! COME CHECK IT OUT TODAY !!!!! !